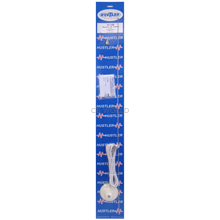 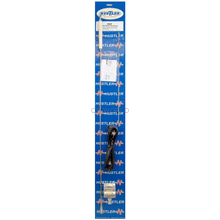 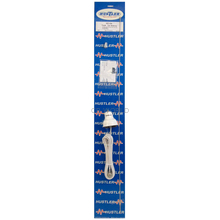 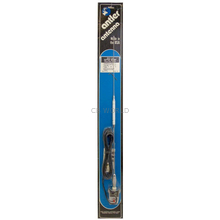 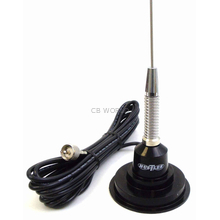 Hustler Antennas has been around for a very long time and are a well-known brand in the antenna community. 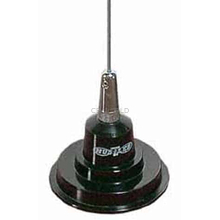 They have been manufacturing antennas for over 50 years! 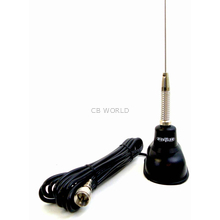 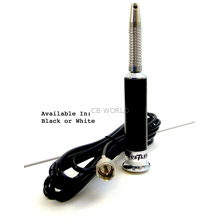 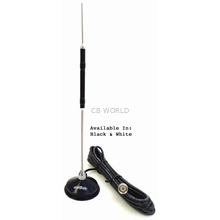 They offer a variety of high quality products such as CB antennas, mounts, VHF/UHF antennas, and more.